"Anyone who knows Midlake’s preceding albums will recognise some constituent parts of ‘Antiphon’: the quirky psychedelia of 2004 debut ‘Bamnan And Slivercork’, the 70s soft rock strains of breakthrough album ‘The Trials Of Van Occupanther’ and the Brit-folk infusion of 2010’s ‘The Courage Of Others’. This, their fourth album, is another fascinating departure, as well as being a logical progression too. 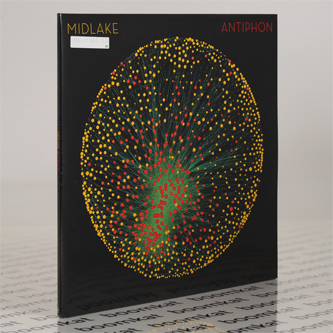 The vinyl format of ‘Antiphon’ includes a copy of the album on CD."